Gorgeous and smart: who’s not jealous? Face it: we’d tackle any baddie for the chance to be a top model and MI6 spy. Are your fave glossy magazines full of catwalk models? Look again. Some of them might be spies. Like Jessica Cole. She’s part of MI6’s special division of supermodel agents. But even when your lipstick doubles as a secret weapon, saving the world can be hard. 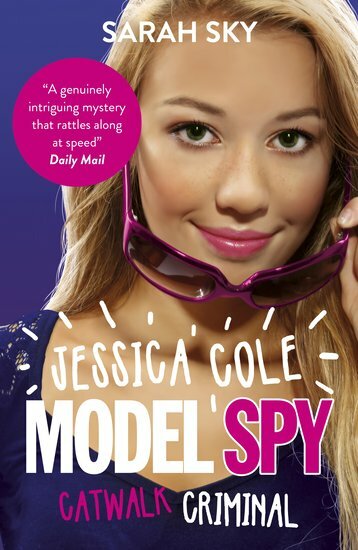 Jessica’s new mission is a right toughie: stopping the biggest cyber-attack ever known. (And having to prove she’s not a traitor.) Glamorous spy fiction with less fake moustaches and more Prada handbags. If there was an Alexia Rider, this is how she’d look.